» Jammu University 2nd Semester Exam Results Released! Jammu University 2nd Semester Exam Results Released! The Jammu University second semester results for BA, BSc, BCom, BBA, BCA, BA English (Honours) and BCom (Honours) have been released. Where to find the Jammu University second semester results? Candidates who have written the exam can check it out on the official website of the university. The Jammu University degree results can be accessed from the official website of the varsity, coeju.com. The Jammu University has also released the results of BAMS regular batch exam conducted for the new course students on April this year. 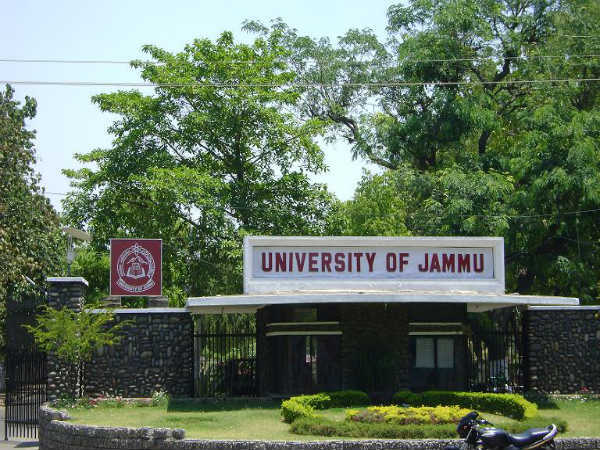 The Jammu University also released the Political Science and Economics semester four results for the exams conducted on May this year. Also Read: Andhra University B.Sc 4th Semester Results Released: Check Now! The students may apply for re-evaluation with prescribed fee upto September 15 while the application can be submitted late fee till September 20. How to check Jammu University 2nd Semester Exam Results? How to apply for Jammu University 2nd Semester Exam Re-evaluation? Click on Re-evaluation of 2nd Semester icon, fill up their Roll No. and a prefilled candidate specific re-evaluation form will pop-up.III. Select the subject(s) in which the candidate is desirous of availing the reevaluation. After submitting the same, the form can be printed on A4 size page. 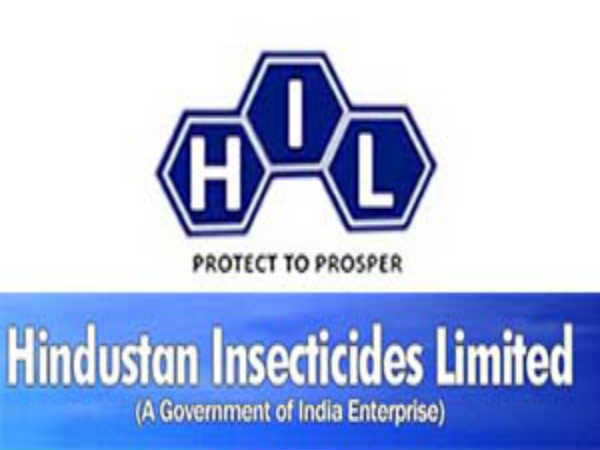 The fee can be deposited either by old system of depositing in J&K Bank designated Branches or by availing on-line payment gateway (at step IV above) and make payment with net banking, debit/credit card. Failure/Re-appear candidates applying for re-evaluation, may also submit their Examination Form by downloading the same from the website www.jucc.in from September 2 after 4 PM within 15 days from the declaration of the result along with the prescribed normal fee. Also Read: UPSC IFS Exam 2017 Dates Released: Check Now!